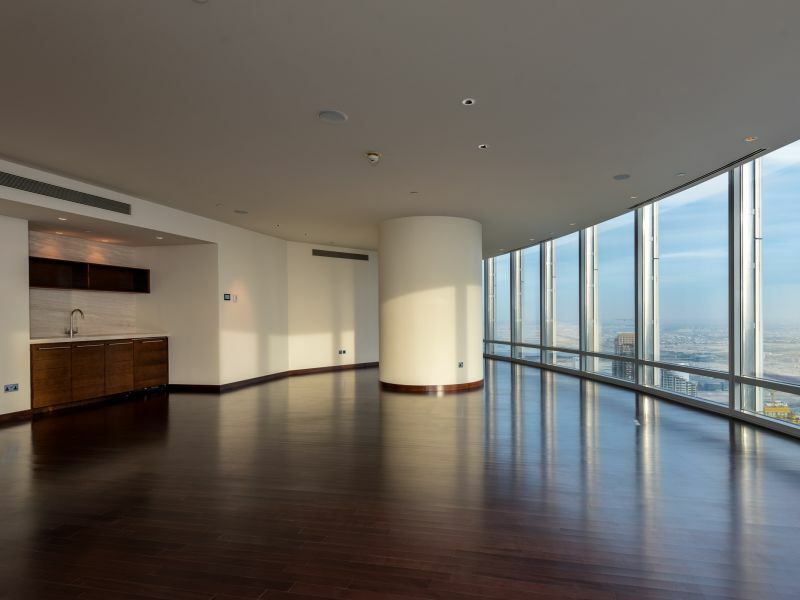 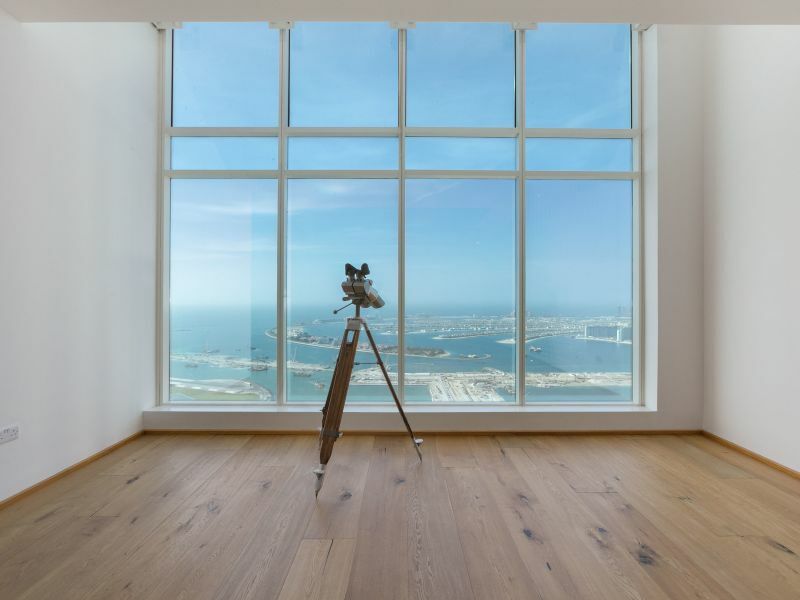 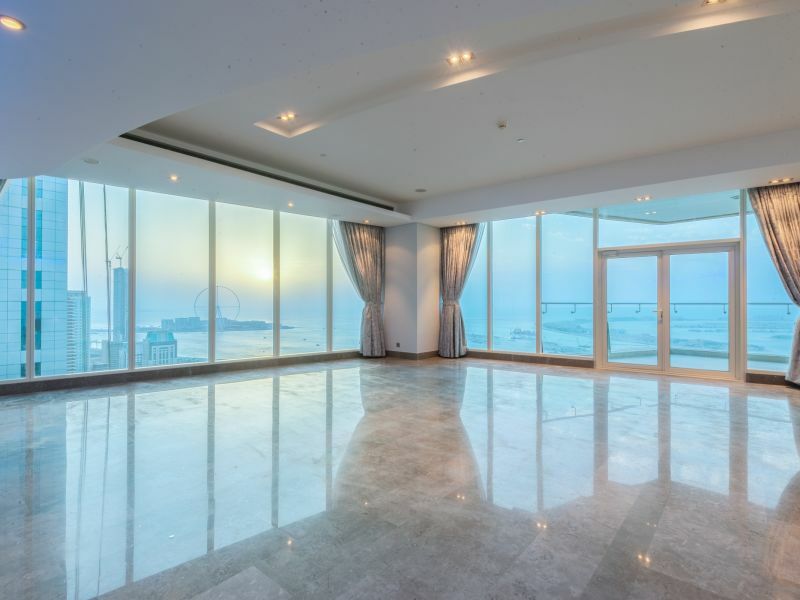 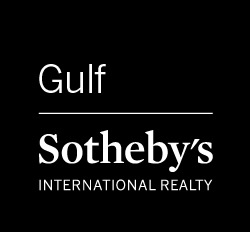 Gulf Sotheby's International Realty is proud to present this unique 8-bedroom Penthouse with panoramic views of the Dubai Marina Skyline and Palm Jumeirah is designed toanexceptionally high standard ofuncompromising quality and originality. 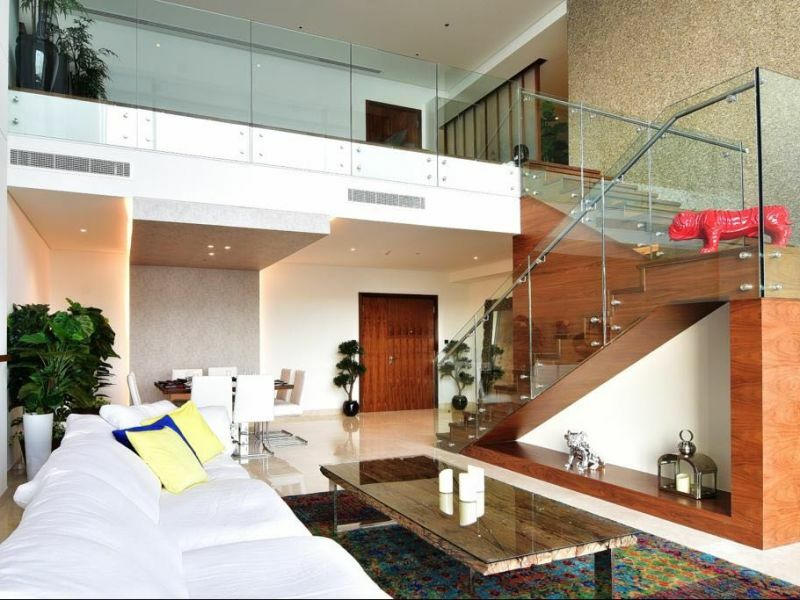 Meticulously selected materials blend seamlessly with European furniture and fittings. 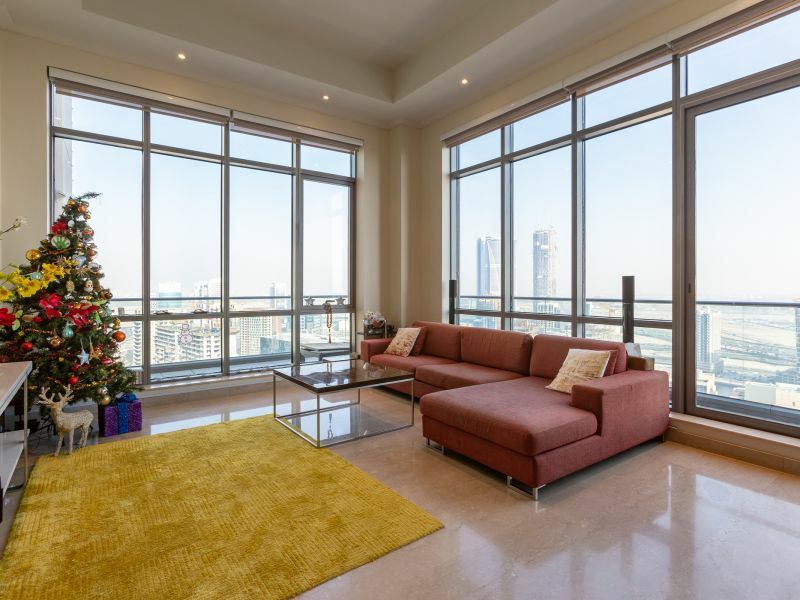 Refined taste, long standing traditions ofcraftsmanship and great aesthetic sense are some ofthe distinguishing characteristics that lead the developer toselect afine array ofcreations from these designers. 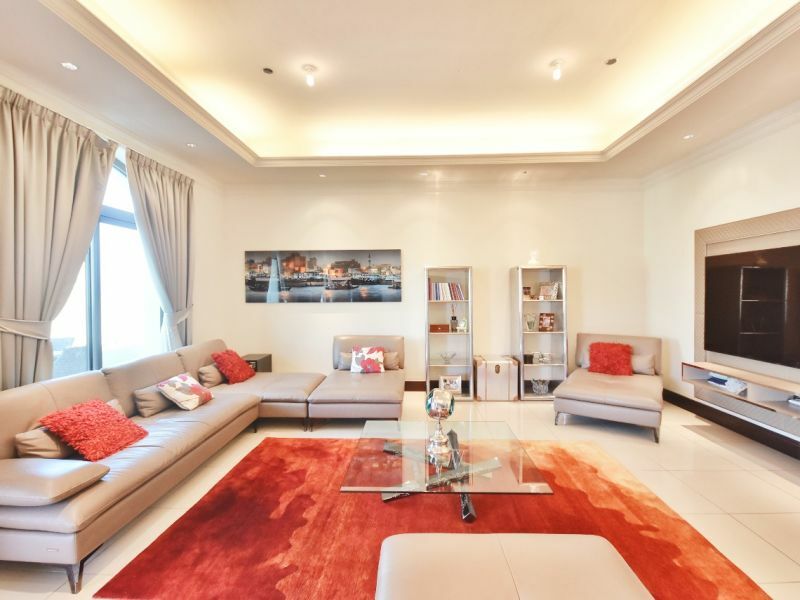 This Penthouse comes semi-furnished with high end finishing materials and equipment imported from France and Italy such as LaCornue, Baldi, Devon&Devon, Schuco, Miele.The further Owner can choose either Classic or Contemporary interior design finishes. 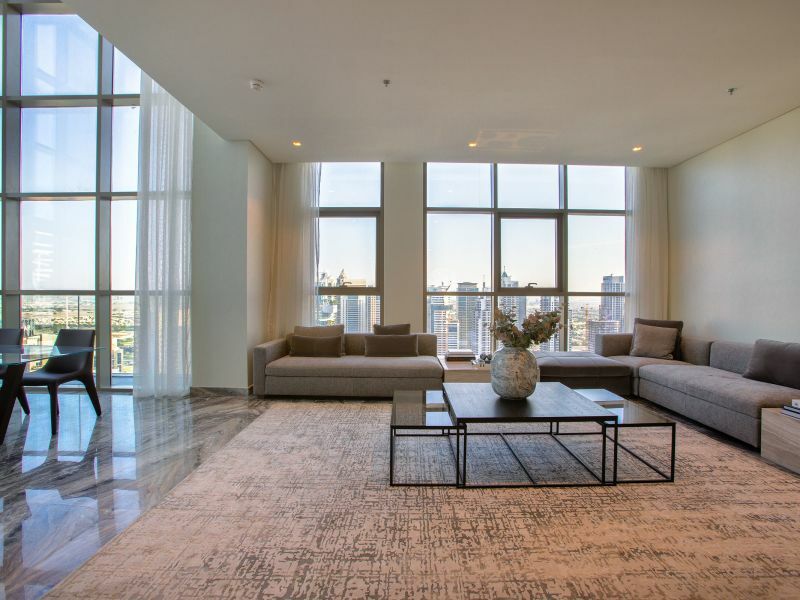 XXII CARAT is the ultimate waterfront living experience in a gated community with unique services and amenities.